Fine Arts Boosters is for every family with students in the band, chorus, drama and Jolly Prankster programs at the high school! 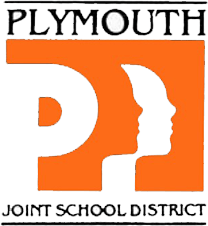 As a Fine Arts Booster member, you play an important role in supporting the talents and efforts of the fine arts programs at Plymouth High School. This is accomplished in part by encouraging your child, attending concerts and events, attending booster meetings, volunteering your time, participating in fund raising events and helping to manage the wonderful fine arts programs here at Plymouth High School.